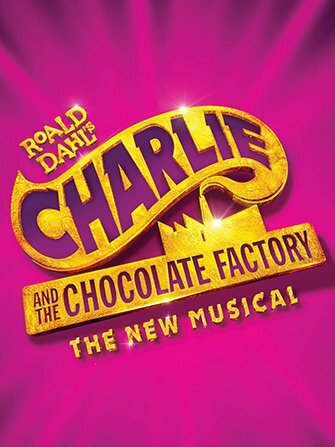 Buy your Charlie and the Chocolate Factory on Broadway tickets before leaving. You can order your theatre tickets easily and safely online, saving you time and money. Who hasn’t read the classic Roald Dahl tale filled with Oompa-Loompas, chocolate waterfalls and of course Willy Wonka himself! After making its theatre debut at London’s West End, the musical is now heading to Broadway. Make sure you have your (golden!) 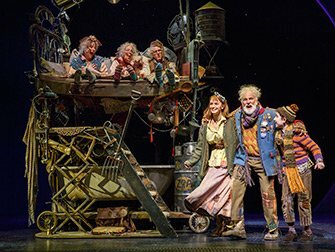 tickets and head to the Lunt-Fontanne Theatre for a mesmerising night that’ll make you feel like a child again. Charlie lives with his parents and grandparents in a tiny one-room cabin. 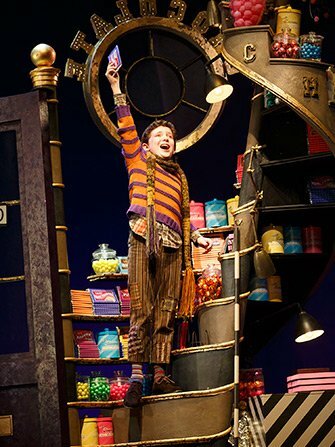 When he hears of Willy Wonka’s competition, to win a lifetime’s supply of candy, he is desperate to get a hold of a ‘Golden Ticket’ to help out his family. 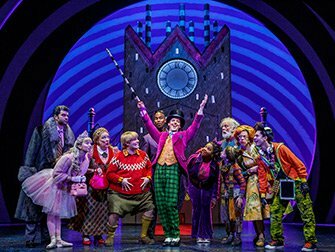 There are but five tickets and when Augustus Gloop, Veruca Salt, Violet Beauregarde and Mike Teavee each (undeservingly) find one there seems to be little hope to find the very last Golden Ticket. Recommended for ages 6 and up. Children under the age of 4 are not permitted in the theatre.